Iceland is a magical land of ice and fire which is captivating the whole world: from the little capital Reykjavík, engulfed by cliffs and with a stronghold of cosy cafés, creativity and raucous night life, to a symphony of vast ice-cloaked volcanoes, gushing geysers, ethereal glaciers and gloopy mud pools sculpting the land, Iceland combines natural and human elements you won’t find anywhere else on the planet. 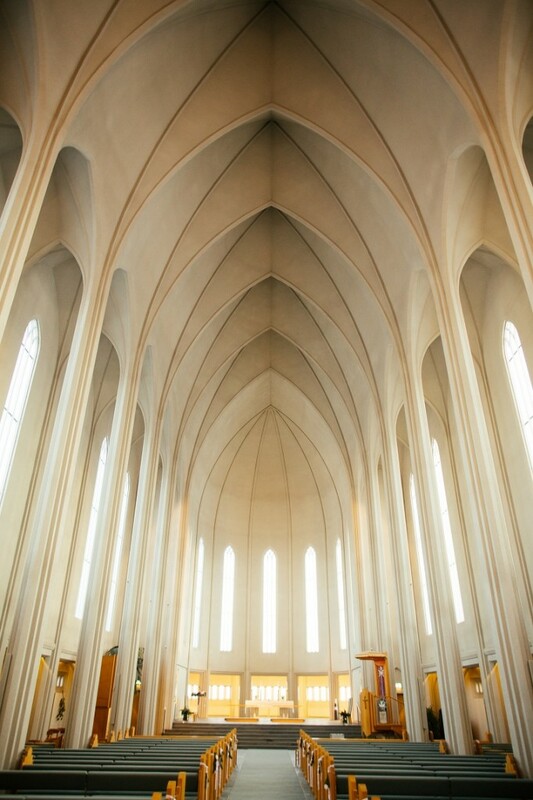 Hallgrímskirkja, Reykjavík’s Lutheran parish church. 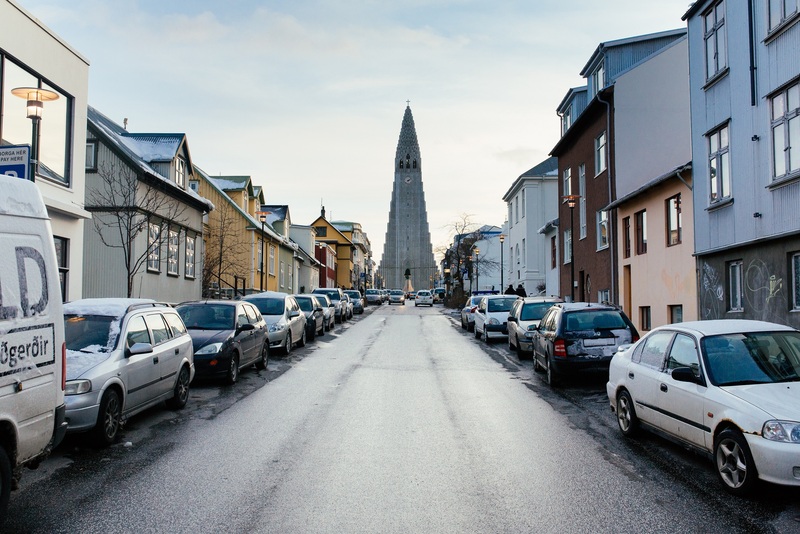 Reykjavík sits on the edge of the Arctic Circle with the stubborn defiance of a Viking founded city. 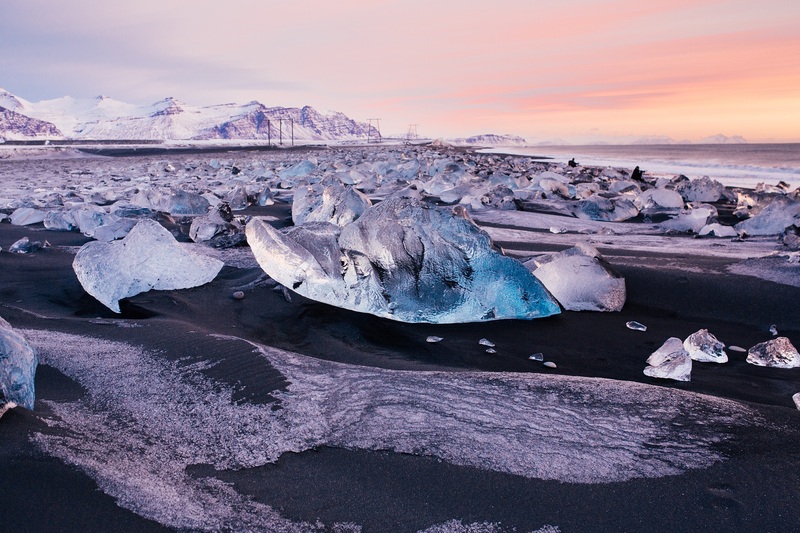 With the unparalleled warmth of its people and clusters of colourful houses, it’s a miracle it doesn’t get washed away by its staggering surroundings, turbulent seas and thundering Nordic winds. 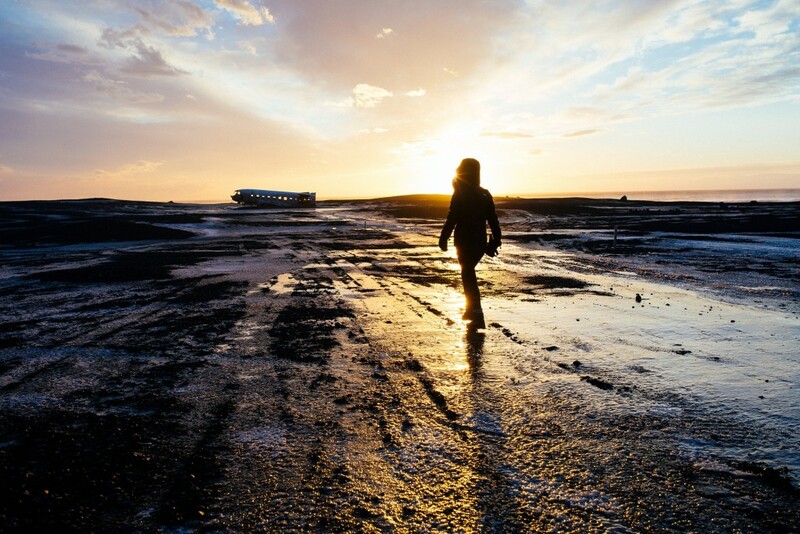 Begin your adventure and base yourself in Reykjavík to make the most of the city’s eccentricities, learn about its cultural zeal and fall in love with its history, and the disarming Icelandic people. Step outside the snug city into the cinematic world beyond it and discover why Iceland’s rugged, unlikely and unparalleled scenery can reduce even the eyes of the most experienced travellers to tears. 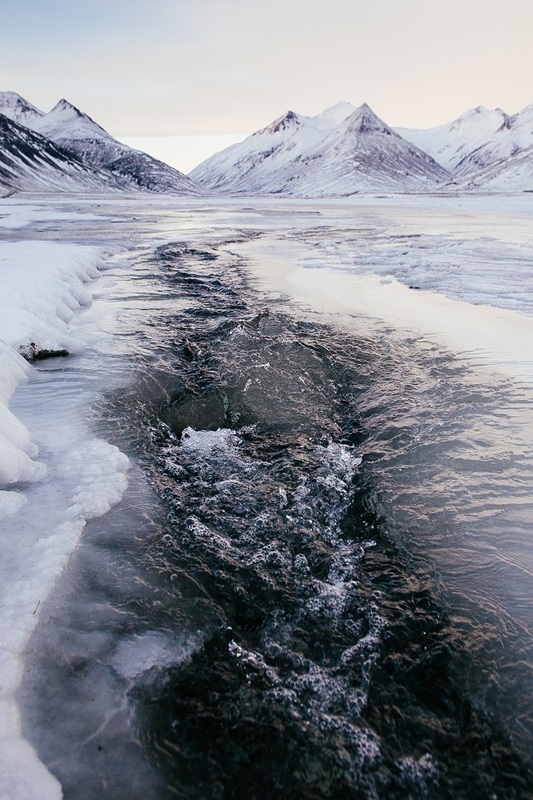 Since there aren’t enough superlatives and clichés to describe the country’s boundless and diverse beauty, and they don’t do it justice anyway, photographer Charlie Reynolds shows us in photos. 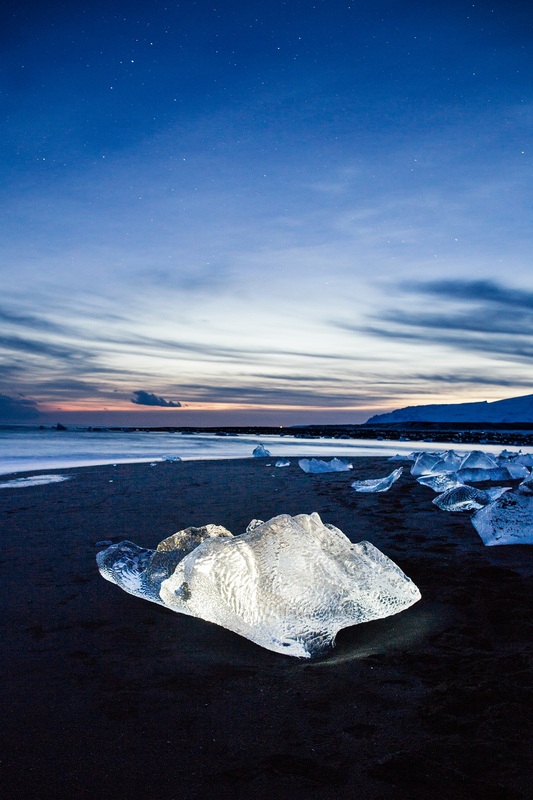 Few places are as spectacular for camping as Iceland, and you can find campsites littered throughout the entire country. 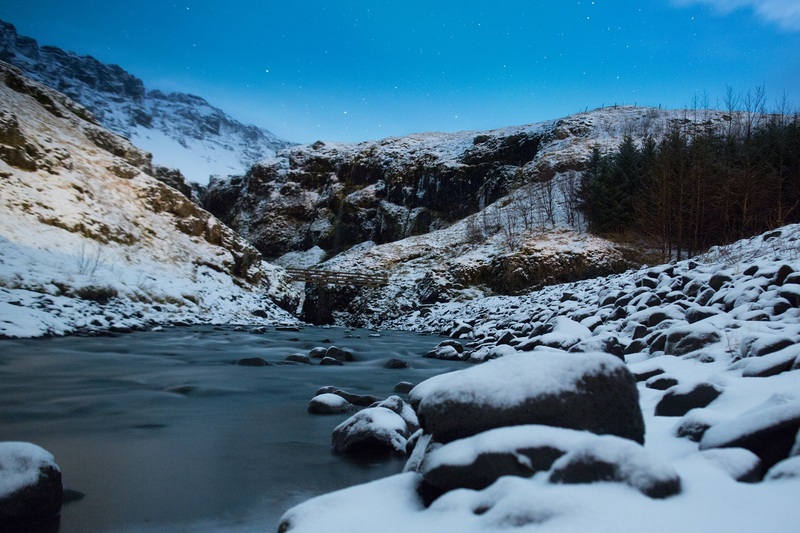 While you once were able to camp virtually anywhere you wanted, as Iceland’s popularity grows, laws are changing to preserve both the land and quality of life for residents, which means that camping should be restricted to designated campsites. 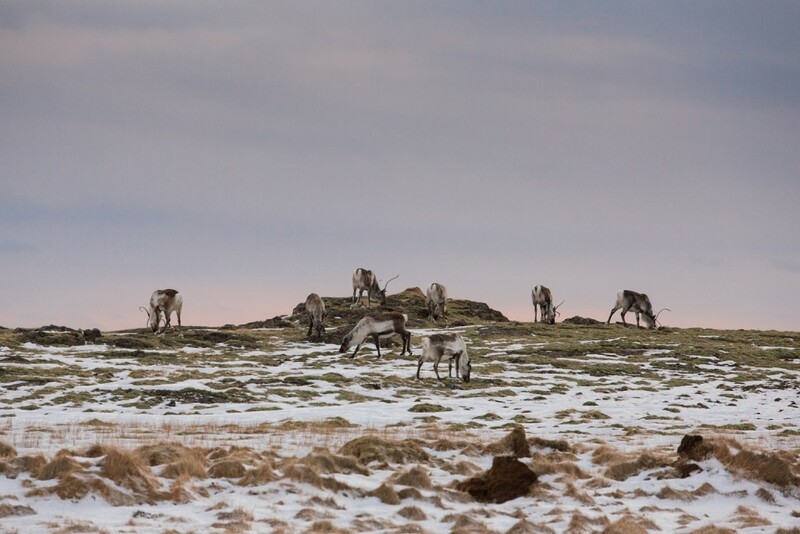 Although winters are harsh, when spring approaches, snow melts away, budding flowers and green shrubbery push their way through as the land’s life emerges back from frosty hibernation. 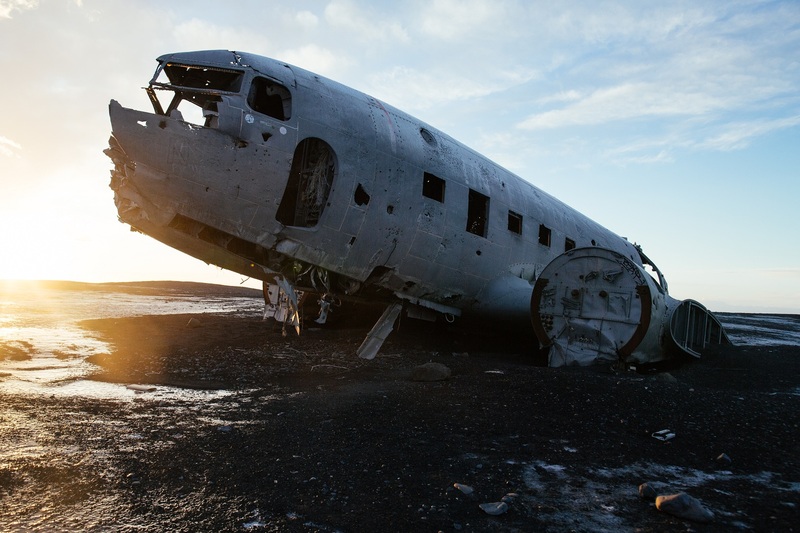 A US Navy aeroplane wreck lies on the black shores of Sólheimasandur, like a scene from a Science Fiction movie. 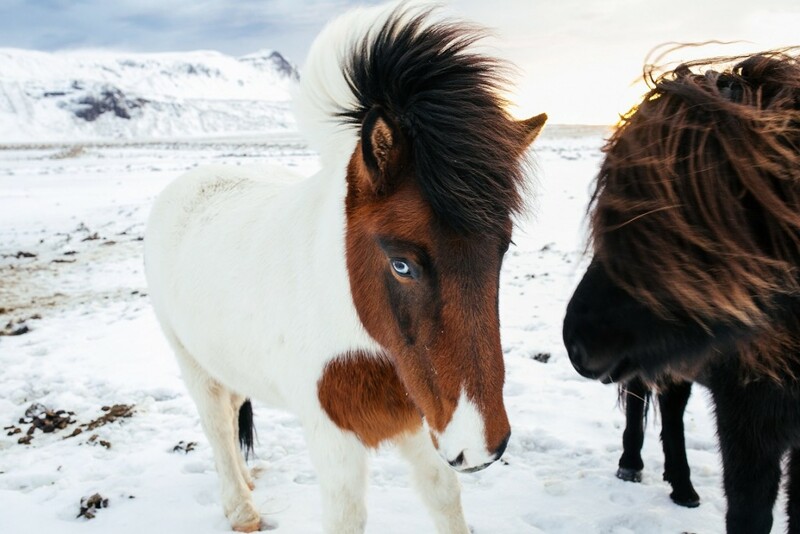 They might be small and very cute, but Icelandic horses are long-lived creatures and tough against the harsh Arctic conditions. Sometimes they come and say hello. 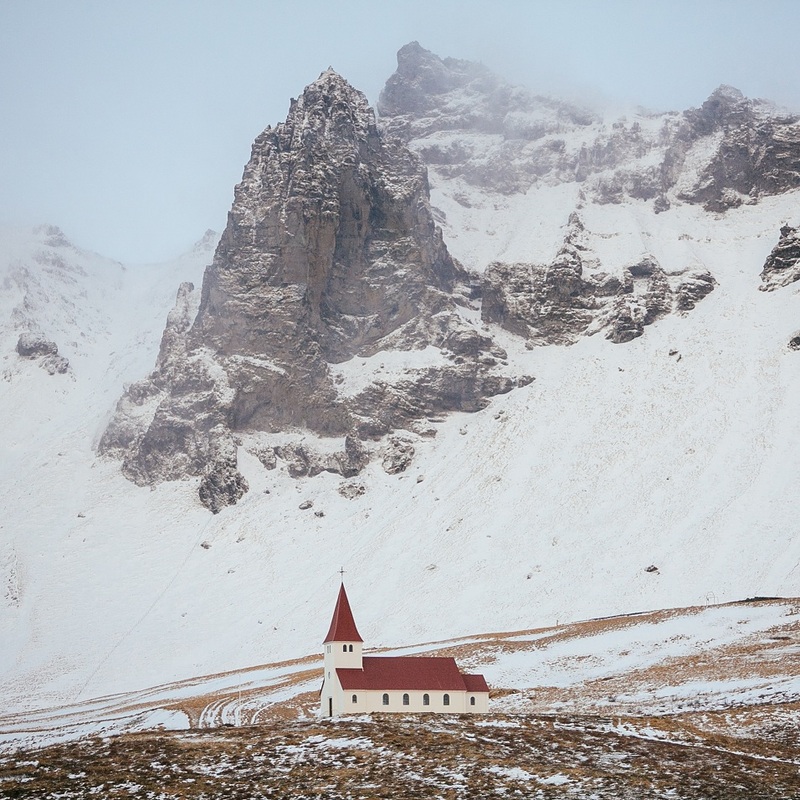 Vik i Myrdal Church, Vik, south Iceland. 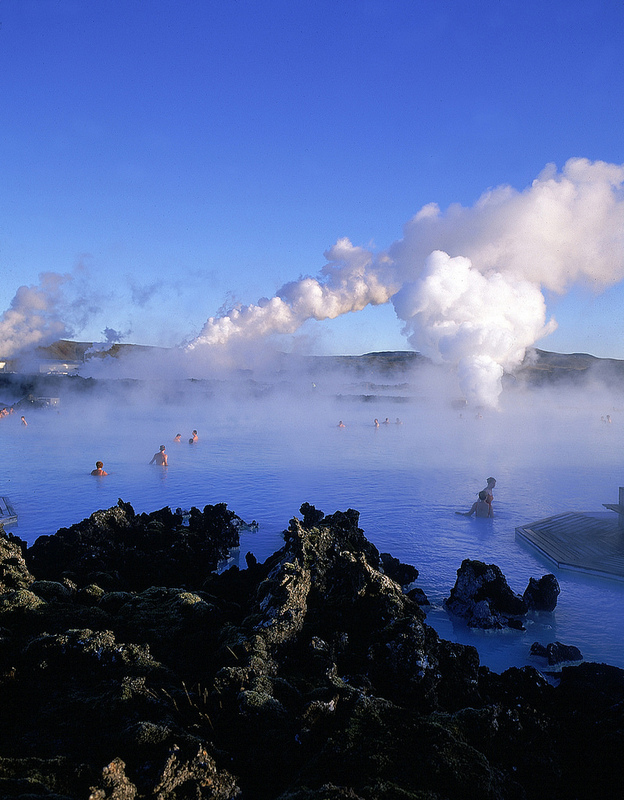 Take some time out to bathe in the blue lagoon, a spa experience set in the heart of Iceland’s nature. In Iceland, there’s a geothermal pool around every corner, to keep you warm even in winter – another benevolent by-product of all those angry volcanoes. 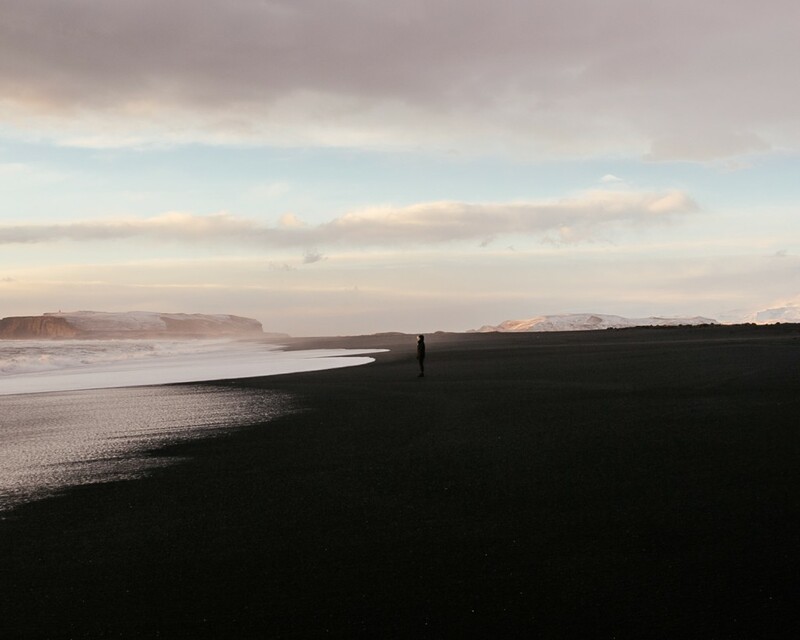 Near Vik, the coastline is made up of rocky beaches and black velvet lava sand, where the country is caught in a constant tug of war between the volcanoes and the ocean. 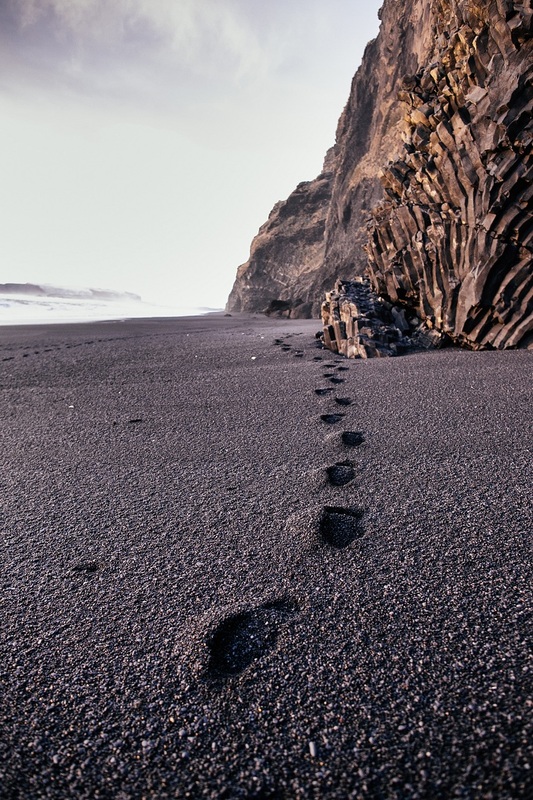 Footprints into Iceland’s volcanic past. 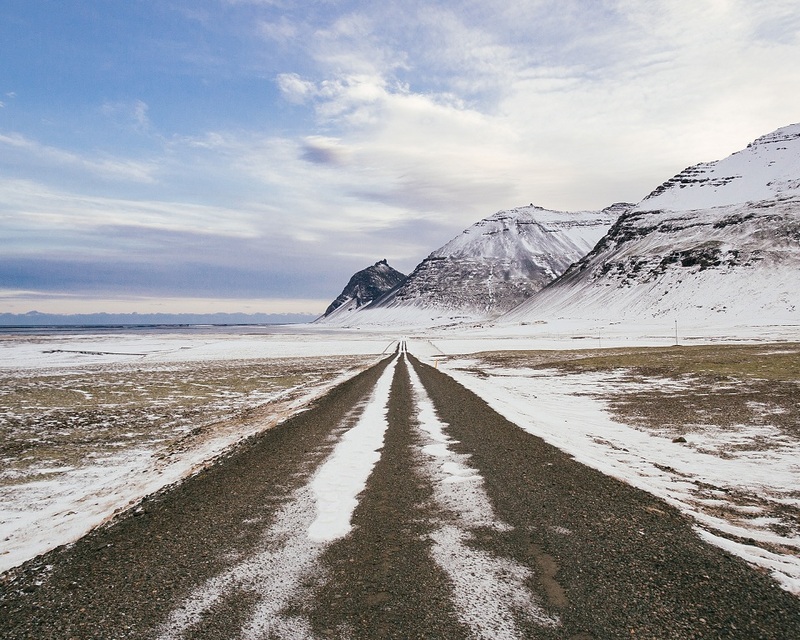 Stokksnes peninsula, on the other side of Hofn – which used to be a point place for fisherman and seal hunters. 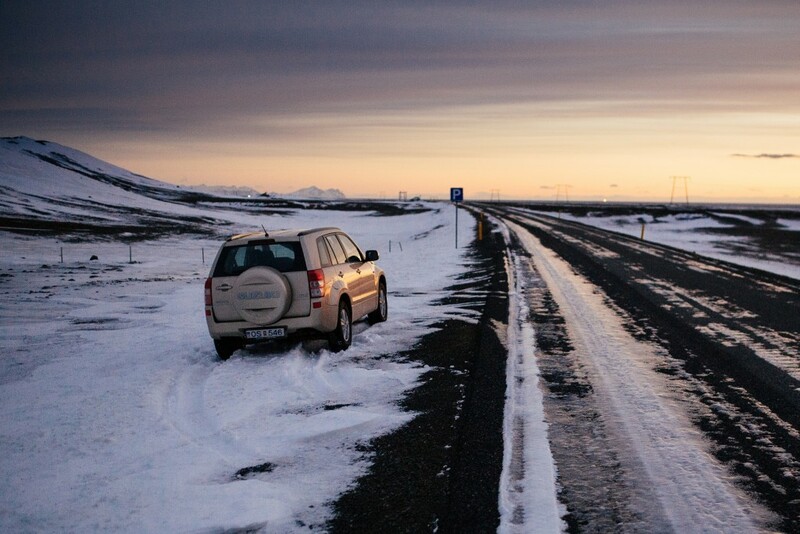 Hiring a car is a flexible way to get around Iceland, but there is no shortage of great, affordable tours too. 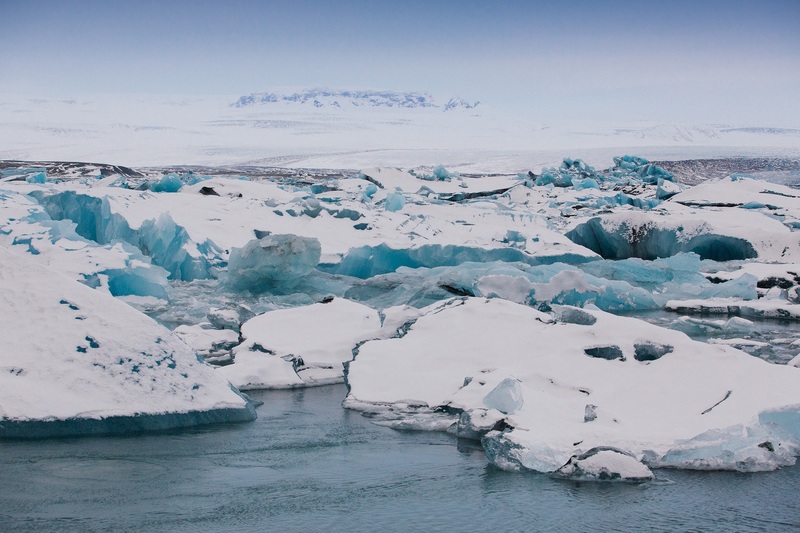 Ask in our Reykjavík hostels for advice when booking your trip to Iceland’s popular 190 mile Golden Circle – Gullfoss, Geysir and Thingvellir – and beyond. Jökulsárlón (meaning glacier lagoon) has undergone huge geological changes over time and resulted in an incredible feat of nature: large blocks of ice have broken off the edges of the glacier, leaving the lagoon stocked with stranded icebergs which at sunrise make for a spectacular, surreal landscape. 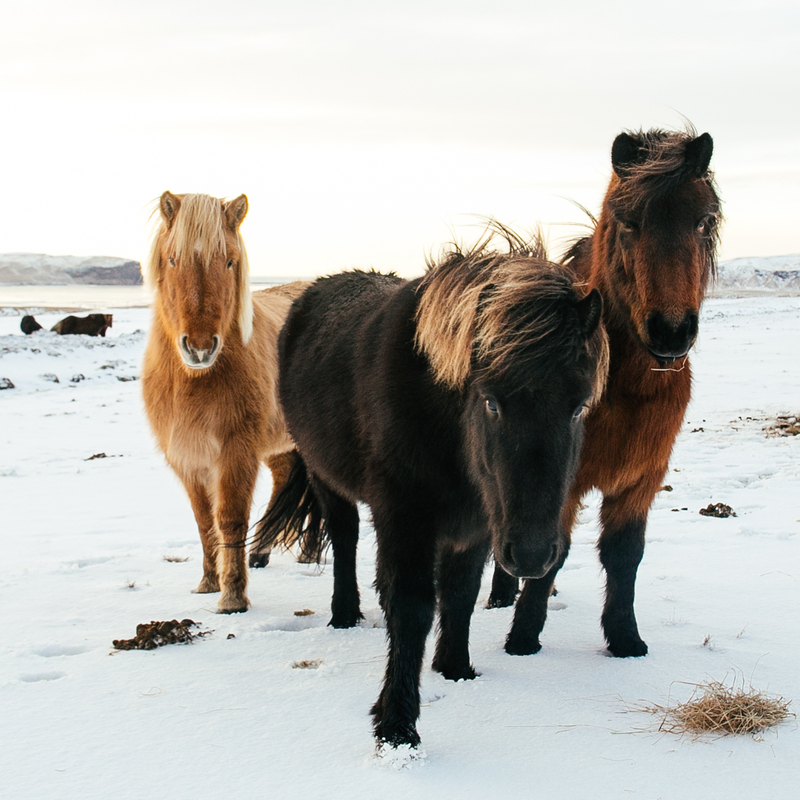 Spending time with Icelandic people will restore your faith in humanity. Many people don’t lock their car doors, and The Prime Minister’s house has very little security. 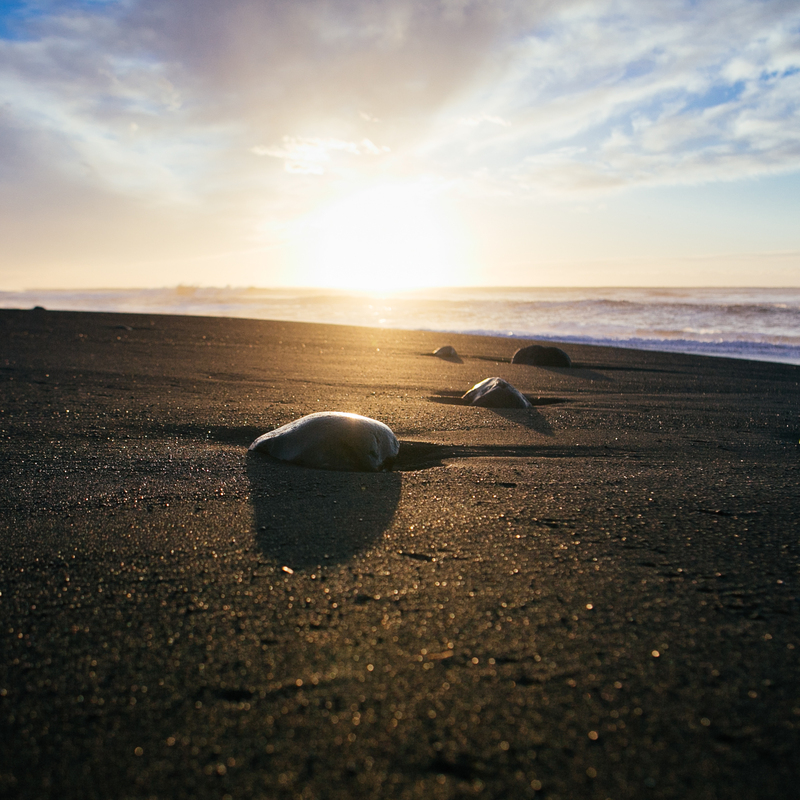 With tourism now tripling its tiny population each year, the country retains a trusting warmth. In Iceland, people work with nature rather than against it. 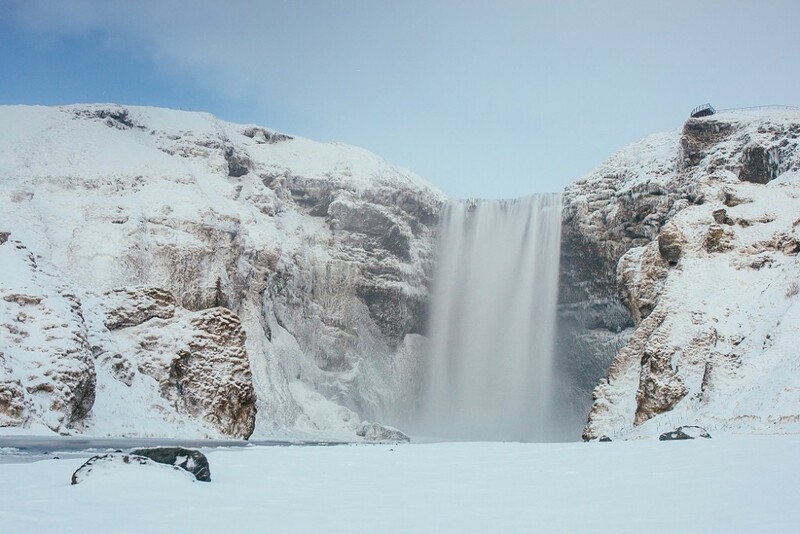 The existence of powerful waterfalls and active volcanos means that geothermal and hydroelectric plants are the norm here. Though the earth’s movements are ever-changing and unpredictable, Iceland channels its natural energy and turns it into something constructive, and the same can be said for the country’s cultural outlook: with murals and creative expression all over Reykjavík, Iceland channels and harnesses its natural resources, and works in harmony with the environment to create something spectacular. Begin your adventure by taking a look at our hostels in Iceland. 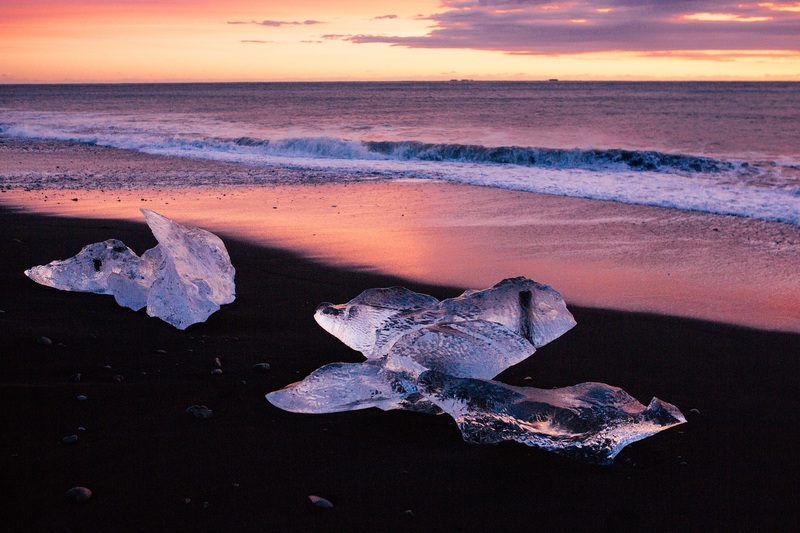 My husband and I are planning a trip to Iceland for the first time and we’ve never been more excited. We’re looking into the hostels from the #wakeup15 promotion. Thanks for the great info! You cannot camp wherever you want in Iceland. Your statement needs to be edited. 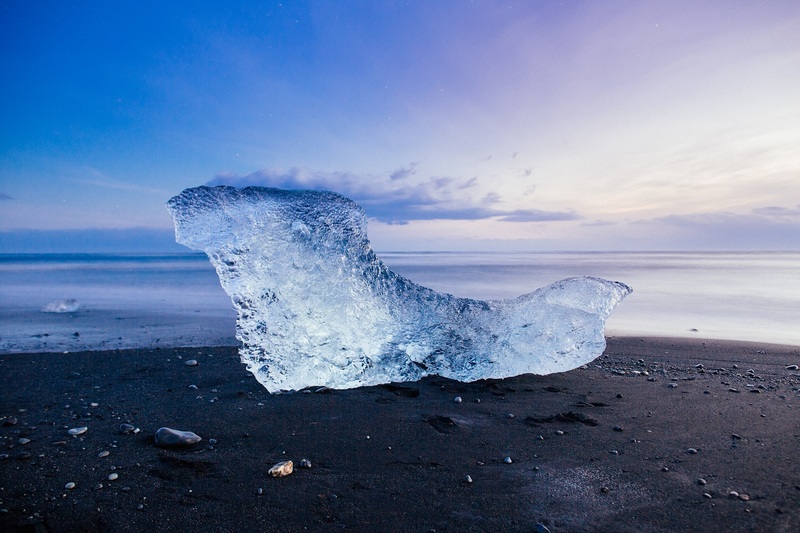 Tourists believing they can camp “anywhere” is causing lots of issues for Iceland and Icelanders. I will be a tourist in Iceland in the next couple of days and I have taken the time to read a lot of information about Iceland. Respect the people and the land, leave no trace, pick up your poo (if you really have to go outdoors), camp in designated areas or get permission from private owners, don’t drive off-road and… DON’T MESS WITH THE MOSS!!! 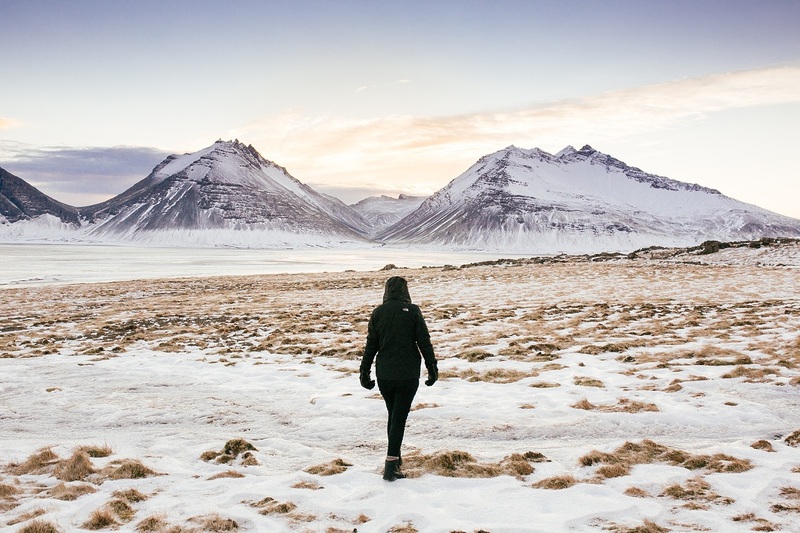 Roni, you’re absolutely right, and we’ve updated the post to reflect the current laws and common courtesies of camping in Iceland. A few years ago, before it exploded in popularity, camping virtually anywhere was permitted, but as tourist numbers continued to grow, rules have changed. Thank you for pointing this out!